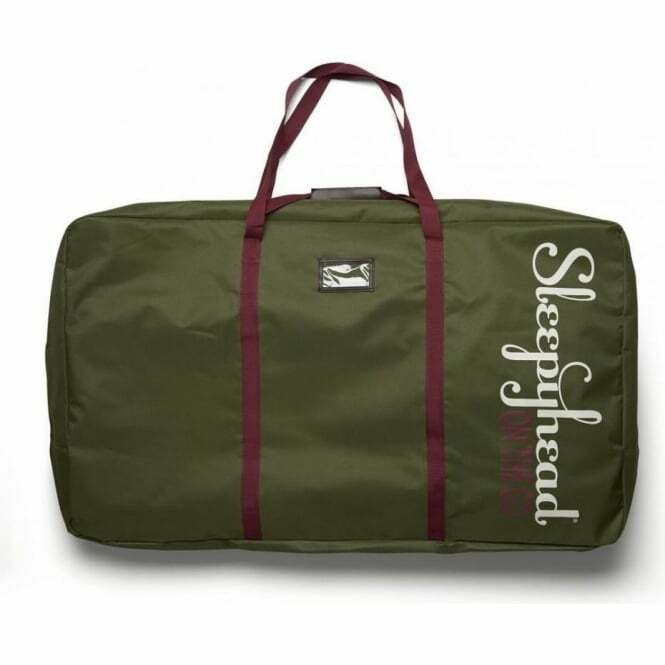 The Sleepyhead Grand Transport Bag is the ideal bag that lets your take your Sleepyhead on your travels. Perfectly fits the Sleepyhead Grand Baby Pod. 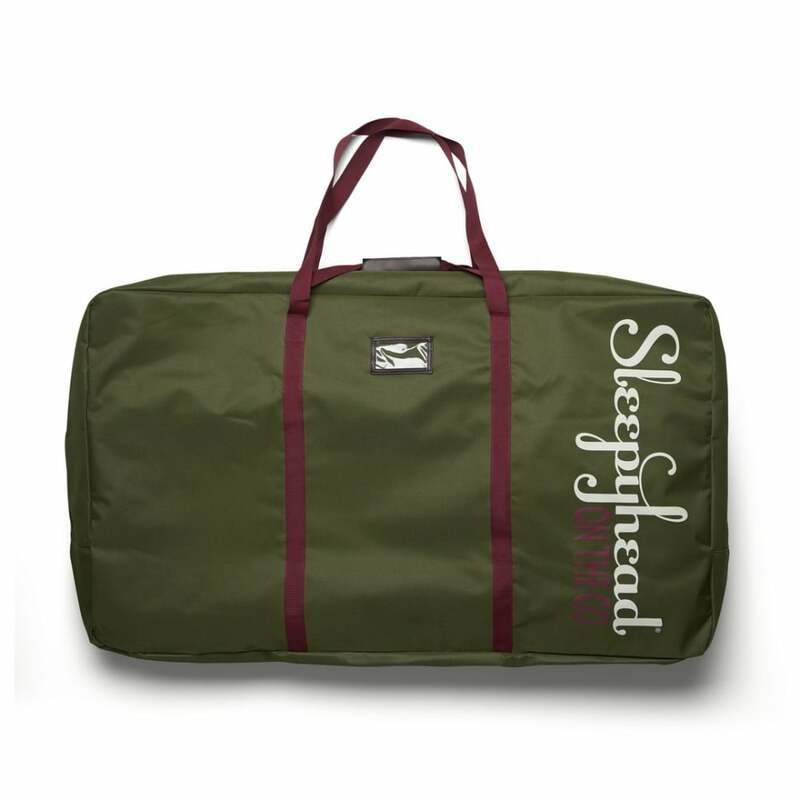 Your Review - We take our grand on holiday and to sleepovers, now the bag is available it has saved the fabric! Brilliant addition to the range.